First you need to learn numbers. When you are confident with numbers you can easily say the time. You may also use the word “час” (o’clock). But there is one tricky thing you should remember when you use this word – it changes its ending. The ending depends on the number it’s following. If there is 1, the word stays the same (1 час), if there is 2, 3 or 4, the ending is -а (2 часа). 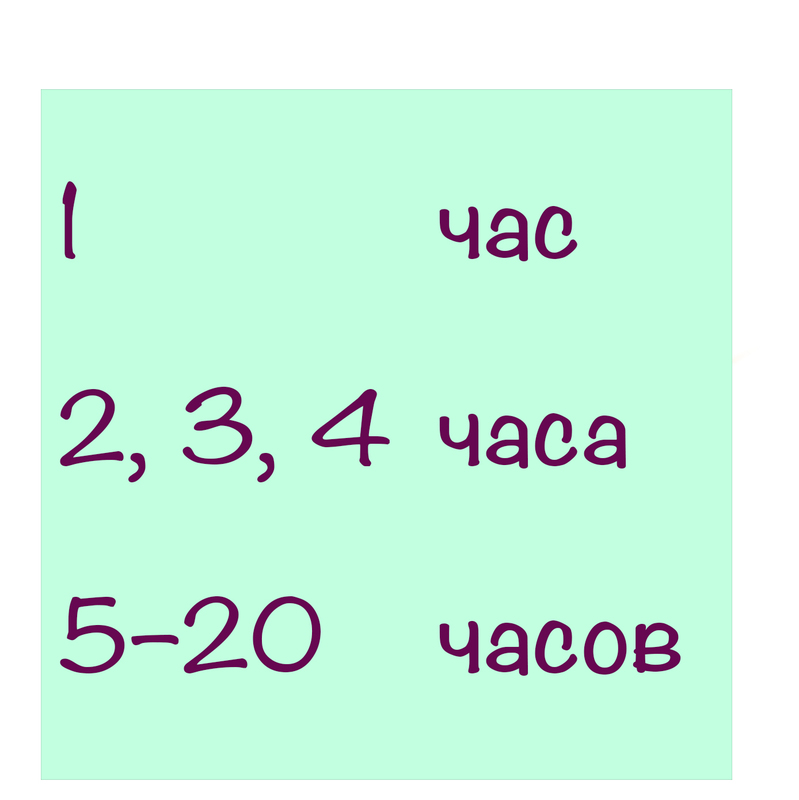 For numbers 5 and bigger the ending is -ов (5 часов). But after the 20 the ending depends on the last number. Сейчас 21 час – it is 9 pm. Сейчас 22 часа – it is 22 o’clock (10 pm). Я жду 25 часов – I have been waiting for 25 hours. 1. Сколько времени? 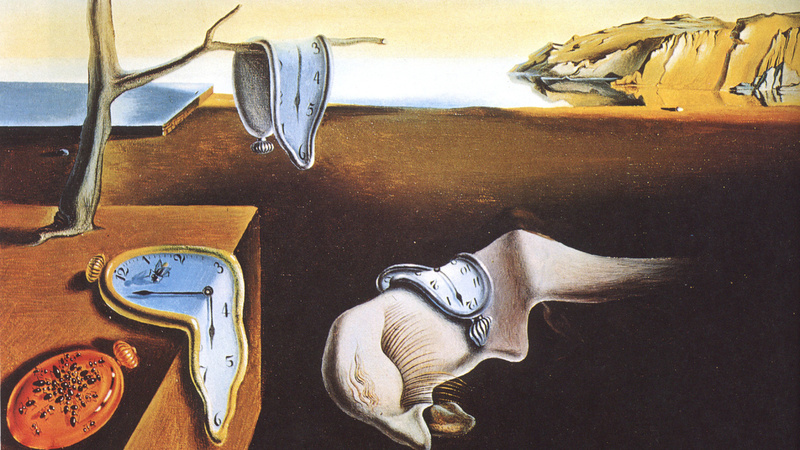 – What time is it? 2. 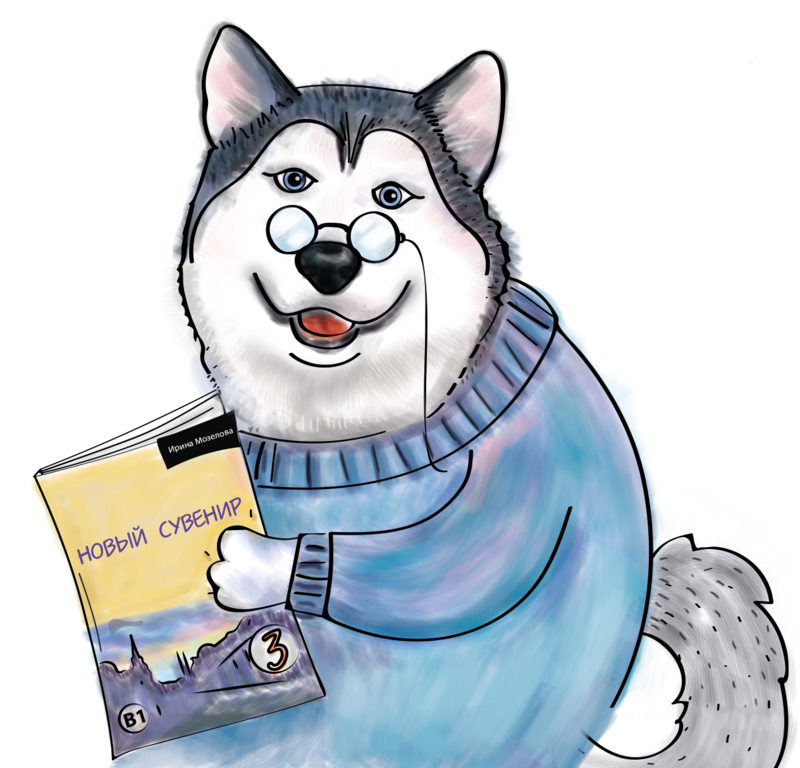 Во сколько у нас урок? – At what time do we have a lesson? 3. Я встаю в 6 (шесть) часов утра. – I wake up at 6 a.m.
4. Я ужинаю в 6 часов вечера. – I have dinner at 6 p.m.